One Book, One Philadelphia is coming back for the tenth year in a row. 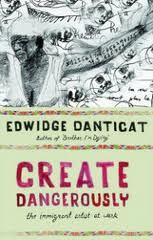 The 2012 book selection is Edwidge Danticat’s Create Dangerously: The Immigrant Artist at Work. From Jan. 25 – March 17, 2012, community members will come together to host events related to this book. 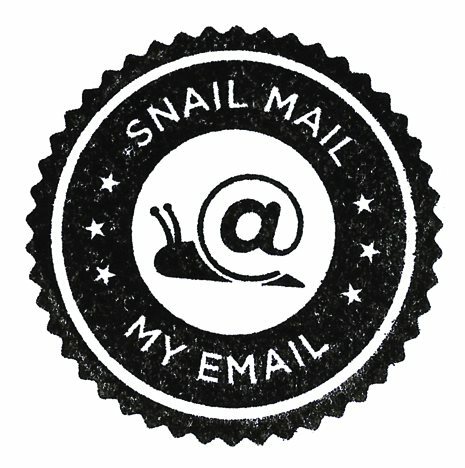 The exact events, along with supplemental reading lists and film lists are yet to be announced (I will definitely provide you with those). But can you imagine, an entire city reading the same book at the same time? I find that quite an interesting thought. To imagine Philly residents, from the Main Line to North Philly, West Philly to Old City and even honorary Philadelphians in New Jersey (or anywhere in the U.S. and the world) all being touched by the words in this collection of essays dedicated to the struggle of making art in exile. This event is not limited to anyone of a certain age, as a companion book for teens A Taste of Salt: A Story of Modern Haiti by Frances Temple and one for young children Running the Road to ABC by Denizé Lauture, will be included in all events. I look forward to reading with you!